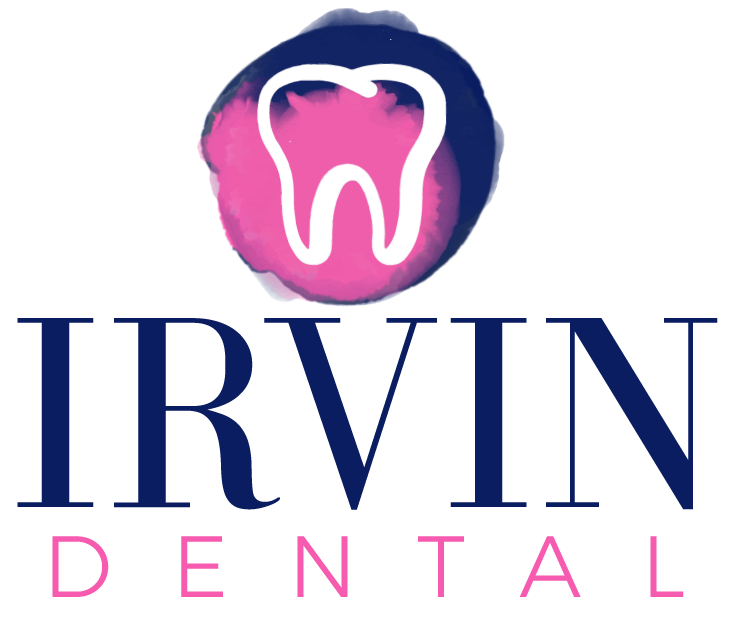 At Irvin Dental we offer professional dental health care including checkups, oral health consultations and any necessary dental treatment. Teaching children about oral hygiene can help them maintain a healthy and beautiful smile for life. Routine cleanings involved the removal of plaque and tartar build up on the teeth that cannot be removed by routine cleaning at home. We recommend to come in and have preventative cleanings done once every 6 months. This includes the removal of plaque and tartar build up during preventative routine cleanings. 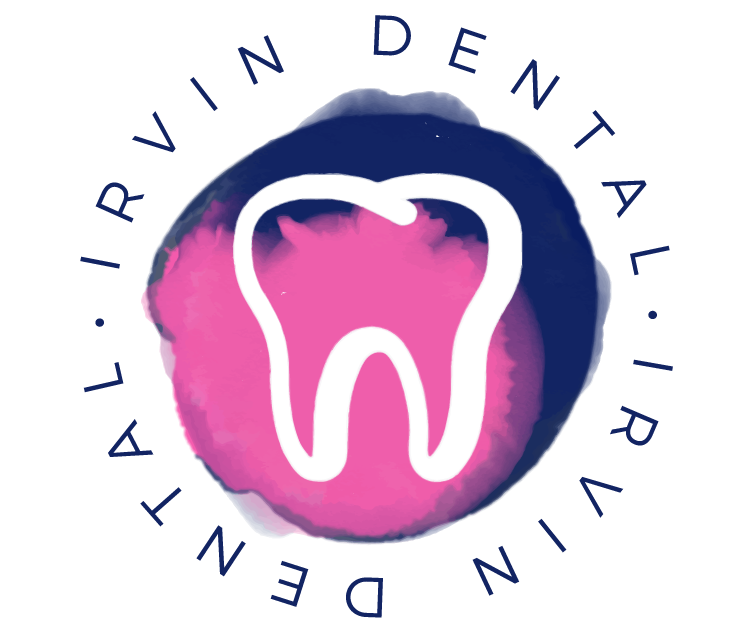 With signs of gum disease, we may suggest cleanings more than twice a year or scaling and root planing. A dental sealant is a treatment to prevent tooth decay by acting as a barrier to prevent cavities. Sealants protect areas that may be vulnerable to cavities by creating barrier for food and plaque to not go past. A preventative approach to oral hygiene can keep your mouth and gums healthy. 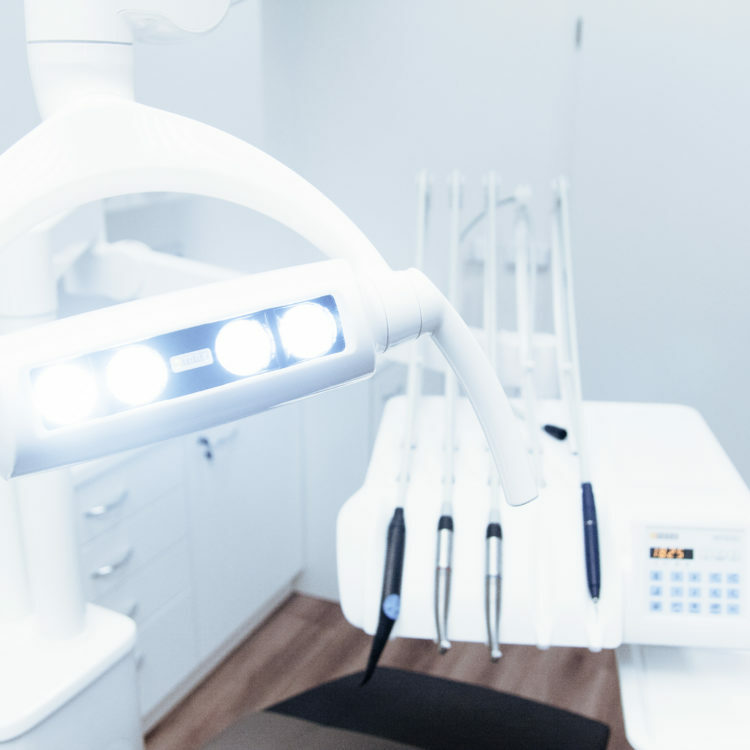 An oral cancer screening is an examination performed to look for cancerous or precancerous conditions in your mouth in order to identify any mouth cancer in its early stages.